A wonderful property in Colorado County just off Hwy. 71 north on FM 1890 about 5 miles. 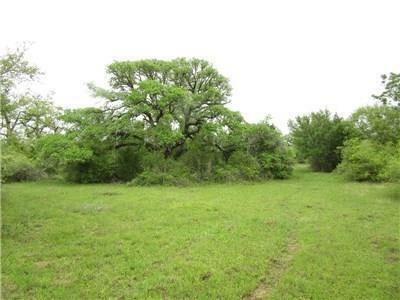 This beautiful tract is a great home site for a gentleman's ranch or get-away retreat! 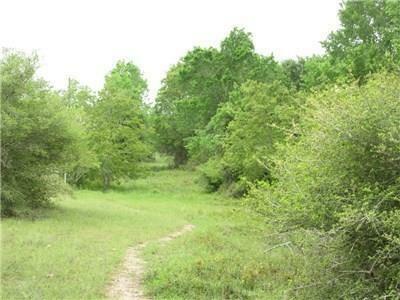 Open areas for grazing cattle, but woods for hunting. Two pretty ponds, live oaks, some mesquite. Seller own's 100% of the minerals and will convey 50%! 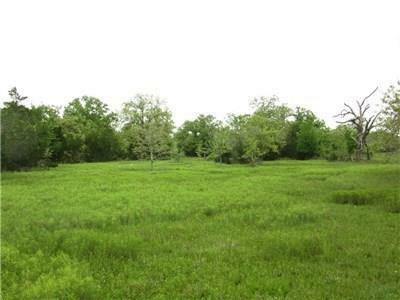 Property has an Agricultural Lease for cattle w/income of approx $660. 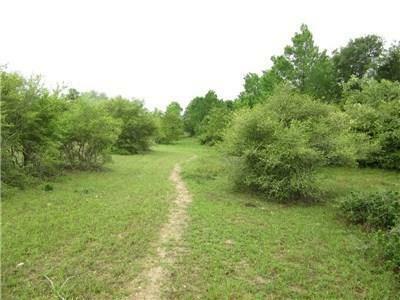 Property has 412 ft.of road frontage on FM 1890, appox 5,385 ft. on east side, approx 4,780 ft. on west side and approx 565 ft. on north side/back fence. No other improvements. An electrical line is on the east side of the property and can be used to pick a site for that home you wanted to build.